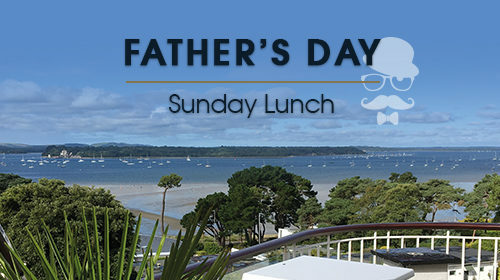 Enjoy Father's Day at the Harbour Heights Hotel with fine food, worldly wine and stunning scenery - what more could a Dad ask for? 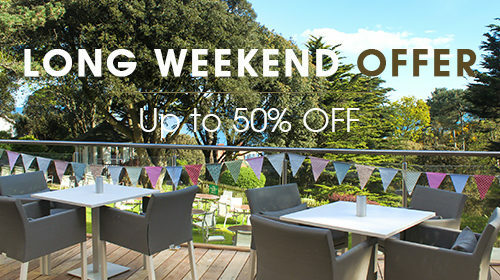 Welcome to Sandbanks Hair Hub located at the Sandbanks Hotel. 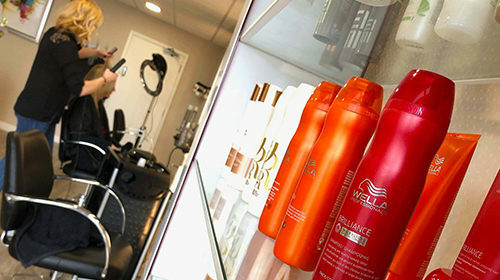 With over 20 years experience - salon director Justine Alden-Clift - dedicates her time to making sure you leave the salon looking and feeling amazing! 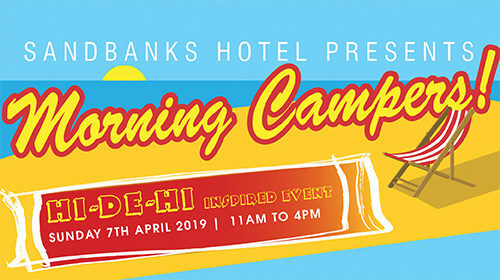 Join us for our 'Morning Campers' event at The Sandbanks Hotel a 'Hi-de-Hi' inspired event for all the family. 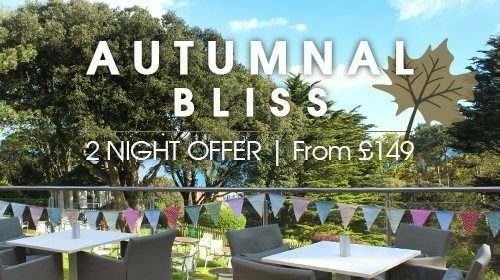 Autumn, or Indian Summer? 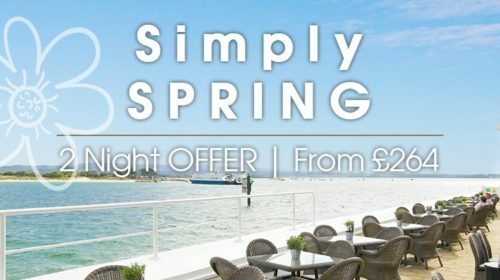 During September we experience Summer days without the crowds, why not join us at The Chine Hotel for a cheeky two night stay? 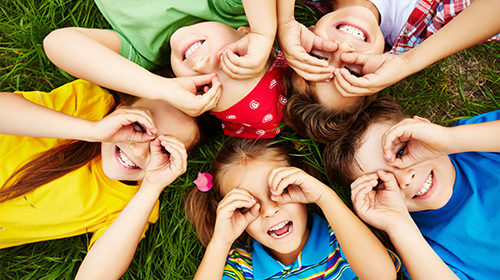 The Chine Hotel has a fantastic schedule of children's activities during the holidays - check out our timetable of fun! 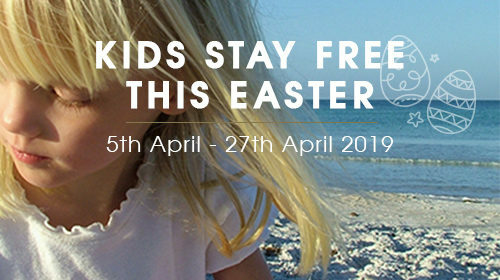 Treat the whole family to a half term Easter breather by the sea with our 'kids stay free' offer. 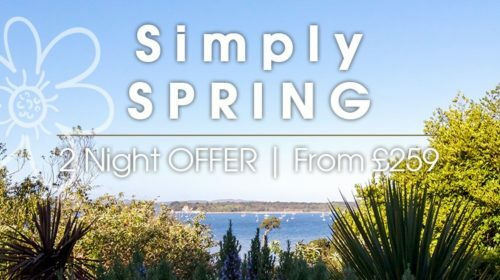 Watch the coast in bloom this Spring with a two night retreat at the stylish Harbour Heights Hotel from only £259.